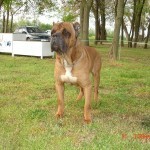 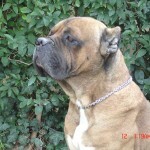 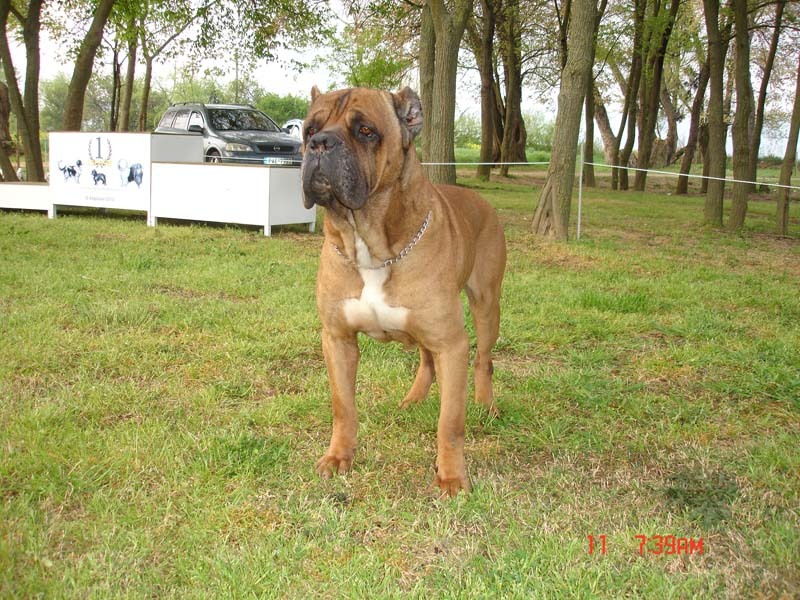 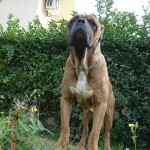 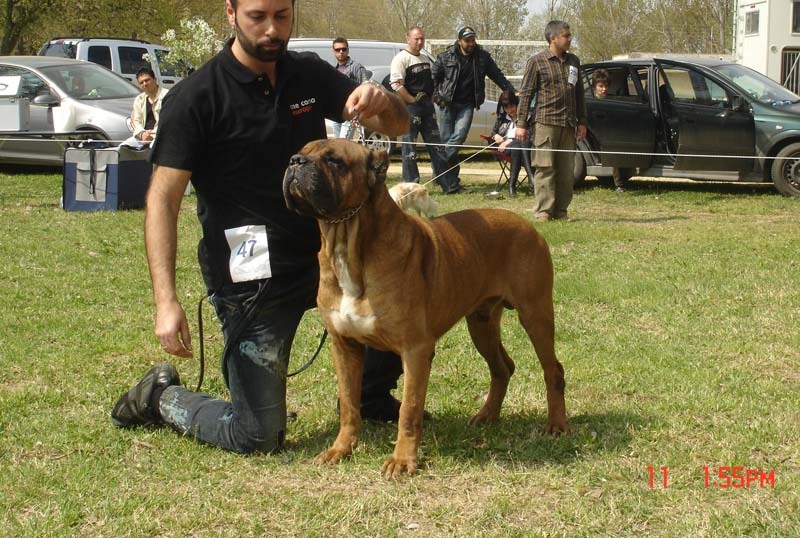 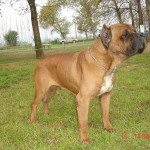 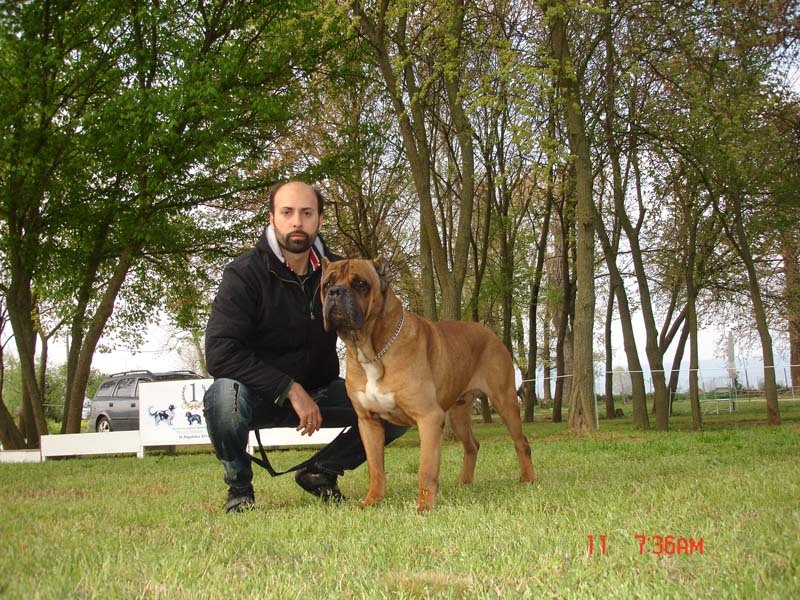 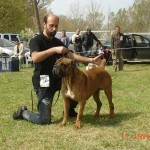 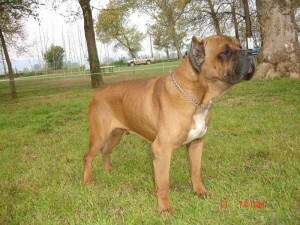 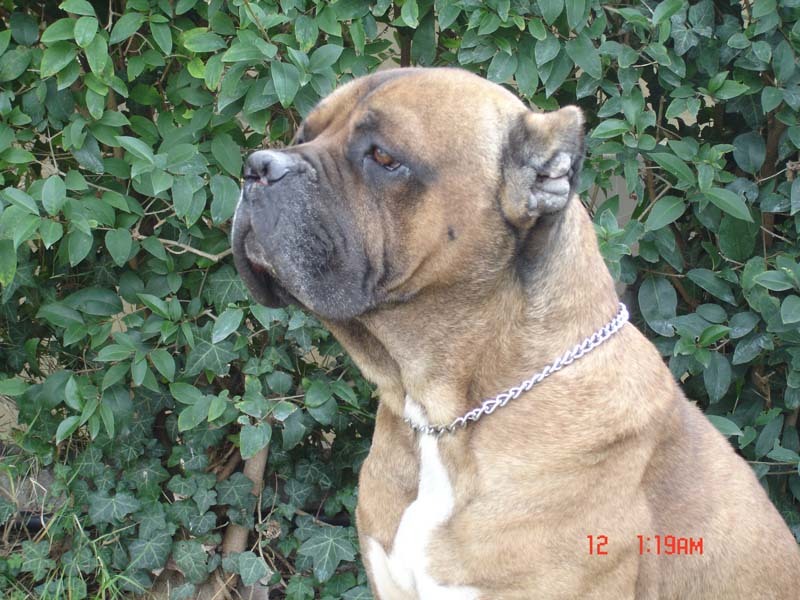 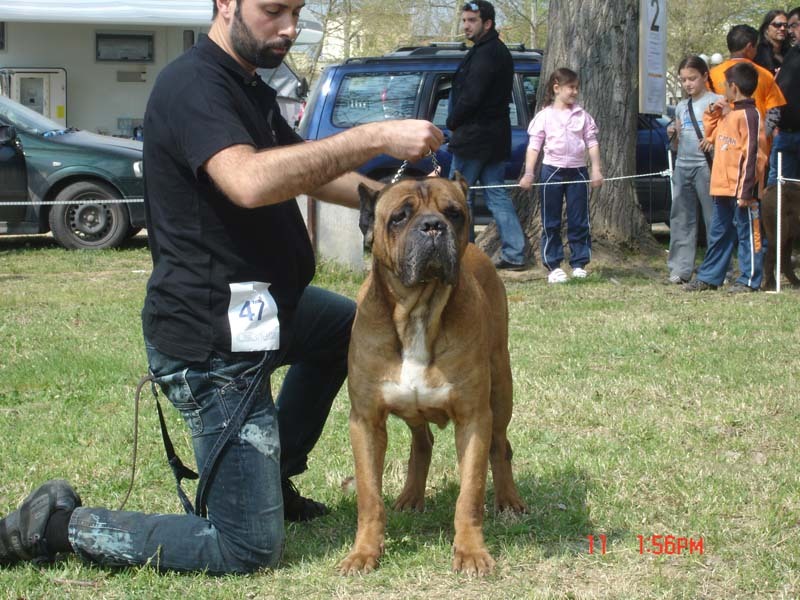 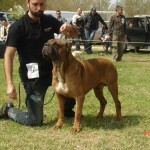 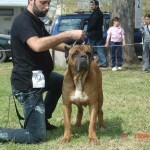 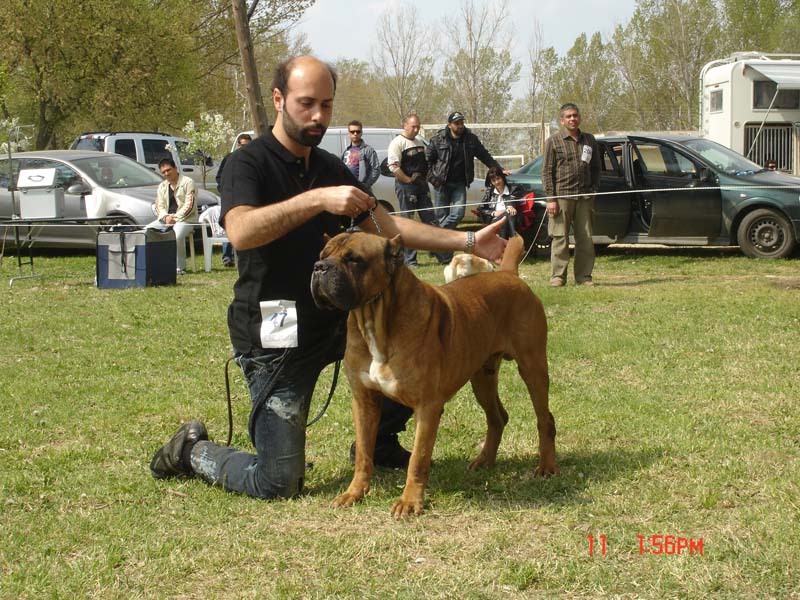 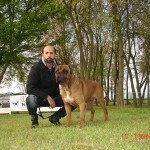 Romeo is a dog which has been obtained as a stallion dog from the famous kennel COSRUS in Italy. 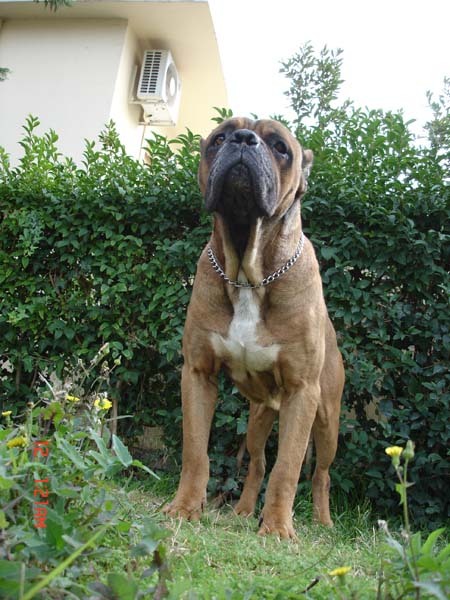 In his genealogical tree has very important ancestors, like Duce, Simon, Portos. 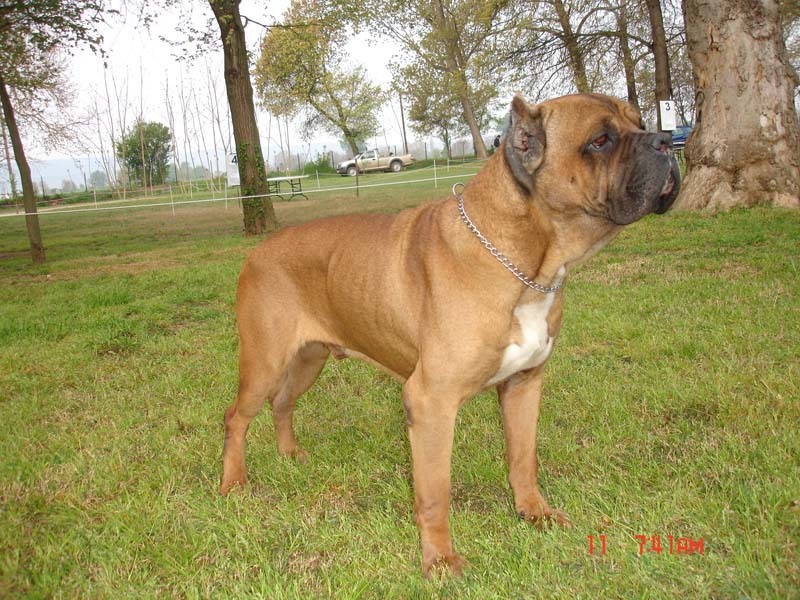 These dogs were used and founded many important farming.